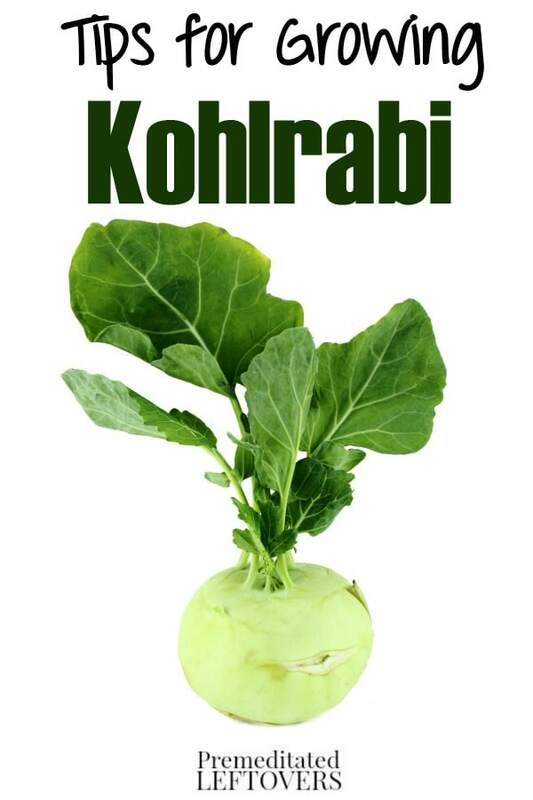 Kohlrabi is a sweet, cabbage like vegetable that thrives in cooler temperatures and is also quick to mature. 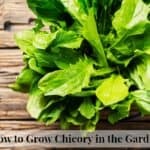 Because of these factors, it is the perfect vegetable to grow in the early spring when you are itching to get in the garden. 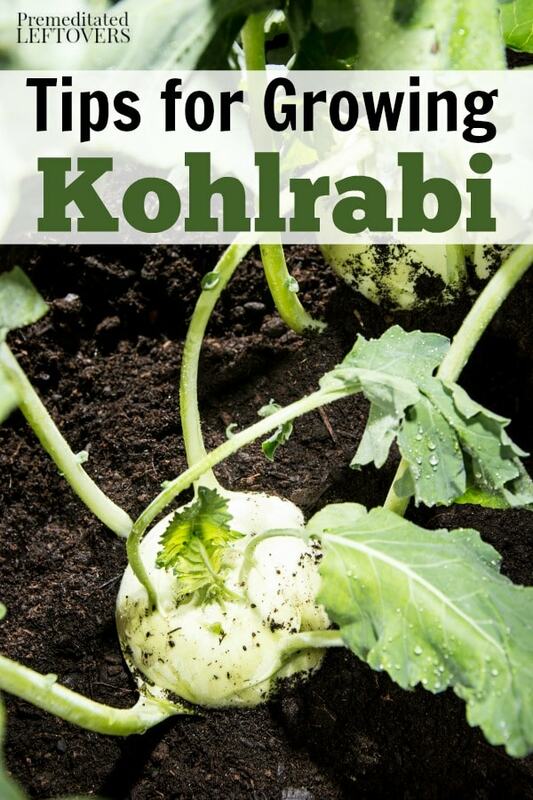 Take a look for some helpful tips on how to grow kohlrabi in your garden, so you can enjoy its roots and leaves in no time at all. The great thing about kohlrabi is it grows quickly. 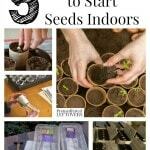 There is really no need to start seeds indoors as the plants will do fine in the cooler weather and mature at a quick rate. When considering your outdoor planting, choose a space that has 6 hours or more of sun per day and loose, rich soil. Either plant seeds or set seedlings out about 4 weeks before the last frost. This will help harden them and help them to taste sweet. When sowing your seeds, simply place them ¼ inch deep, and space seeds out about an inch apart. Although you will bury your seedling a bit deeper to protect the roots, you can still plant them 1-2 inches apart. If you wish, container gardening is always an option for kohlrabi as well. You can plant several seeds or seedlings per 12 inch (in diameter) pot and have some great success. You will want to weed the ground around your kohlrabi often as they have shallow roots which can easily be attacked. Weed every few days and stay vigilant about checking for new weeds. The soil your kohlrabi is in should always remain moist but never soggy. Using some mulch around the base of your plants will help keep the root system cool as well as help retain the moisture. Fertilizing isn’t necessary unless you notice your plants are slow to mature. If this is evident you can use a garden fertilizer per the directions. Any fertilizing that is done should not happen however until at least 4 weeks of growth. There are some pests such as aphids and cabbage worms that would love to dine on your kohlrabi. These are most likely the plant’s biggest threat. Always remove these pests by hand when you see them as well as any decaying leaves. 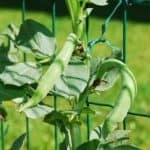 Other than pest control, seeing that your plants get 1 ½ inches of water per week, are kept cool with mulch, and get at least 6 hours of sun, you should see success. You can harvest both the bulb of your kohlrabi as well as the leaves. You want to do so when they are about 2-4 inches in diameter. You can cut the base of the plant and remove the entire piece. Or, you can trim the leaves from the plant and leave the base/bulb intact. Many people enjoy kohlrabi raw, while it can also be prepared just as cabbage would be. 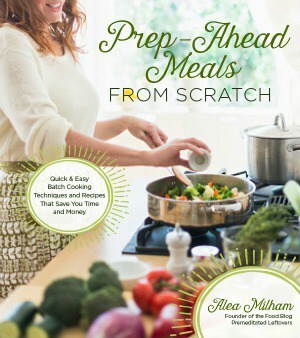 Steaming it is an excellent option! Kohlrabi is an excellent choice for the gardener who wants a tasty but quickly maturing vegetable to grow. Give it a try! , I just planted 6 Kohlrabi plants in a two bye four section of my garden. I can’t wait to see the results. I have never even eaten kohlrabi. However I have never met a vegetable that I did not like period LOL. 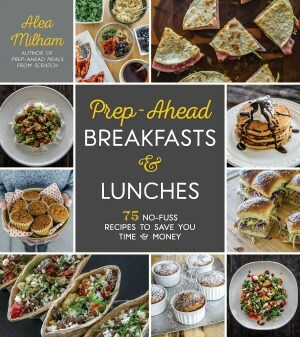 I’m happy that I ran across your site and I appreciate your tips.